Jürgen Habermas is arguably the world’s most influential living philosopher. From international law to media studies, his ideas have transformed entire fields. Since 2001, however, Habermas’s political philosophy has taken an unexpected turn. 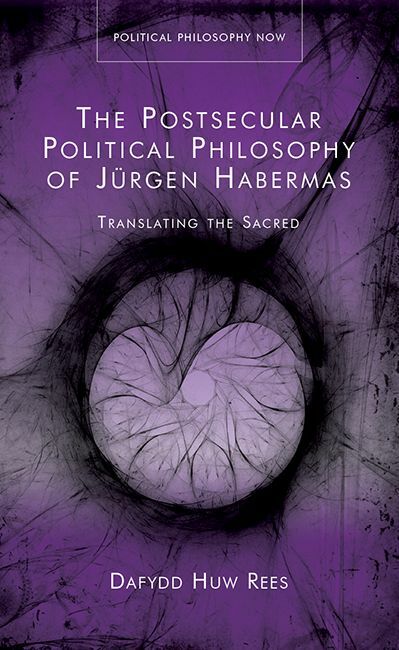 This book is the first full-length treatment of Habermas’s postsecular political philosophy, and critically analyses his new direction of thought, and argues that there are losses as well as gains to Habermas’s quest to translate the sacred.